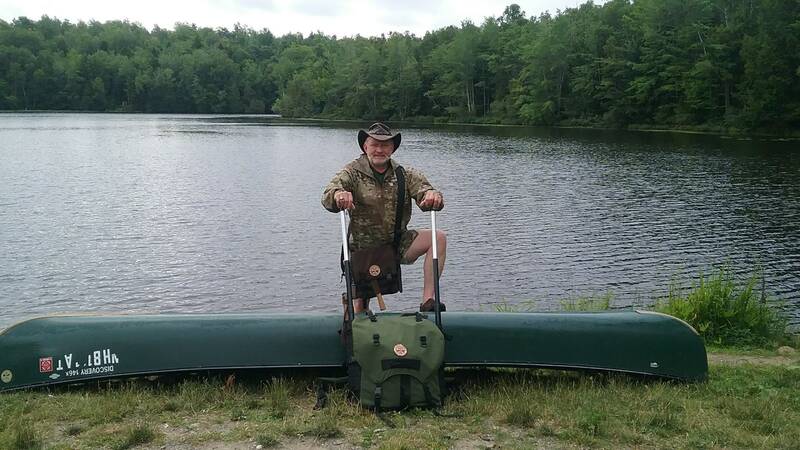 Raging River Trading Company is very proud to announce Alex Ribar of the ALONE series (Season Four) has teamed up with us to review our new product Raging River Canoe Expedition Portage Pack. 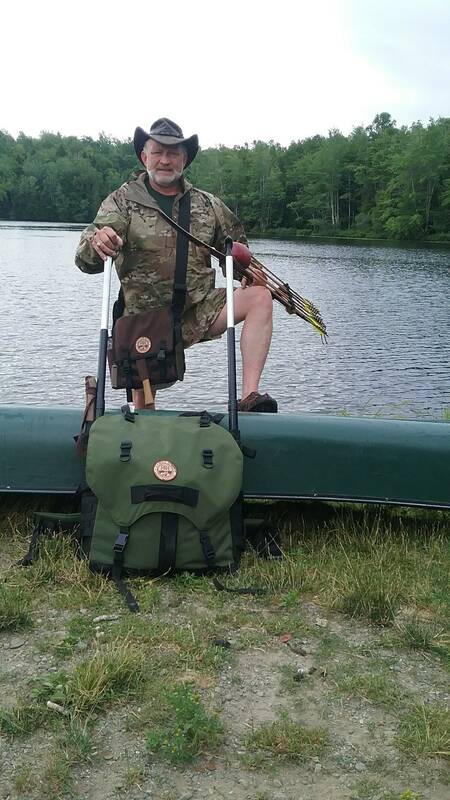 He is an avid Oudoorsman and Mountain man who also runs the "Liberty Rogue Outdoors" www.youtube.com channel. He is a former U.S. Marine Corp Squad Leader and a Survival Expert with many years of experience in the Survival field. 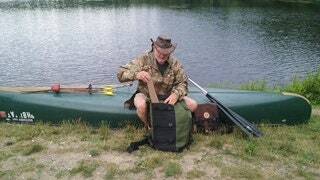 He is also an Author on Bushcraft in the magazine "Activities Guide of Maine." 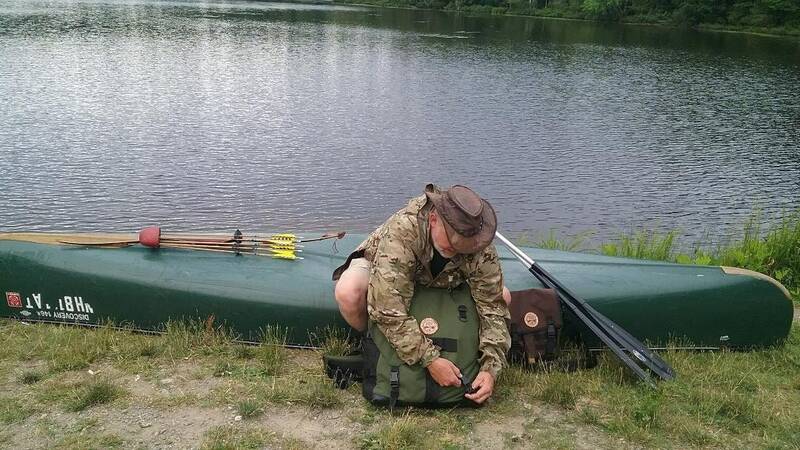 The Raging River Canoe Expedition Portage Pack is used to carry most all of your camping equipment on a canoe expedition. It is a fairly large pack coming in at approximately 3500 cubic inches. It has two sleeves added to the sides with several rows of MOLLE webbing and three cinch straps to control the load. This pack utilizes aluminum stays to mount the shoulder straps, back pad, and waist belt and pad. See us on facebook www.facebook.com/ragingrivertrading to view the review as Alex went on a four day solo expedition to test and evaluate this pack.